Congrats mate, awesome first car! I vote black! Especially in cup version with the black wheels..
Wow that is looking very evil!! 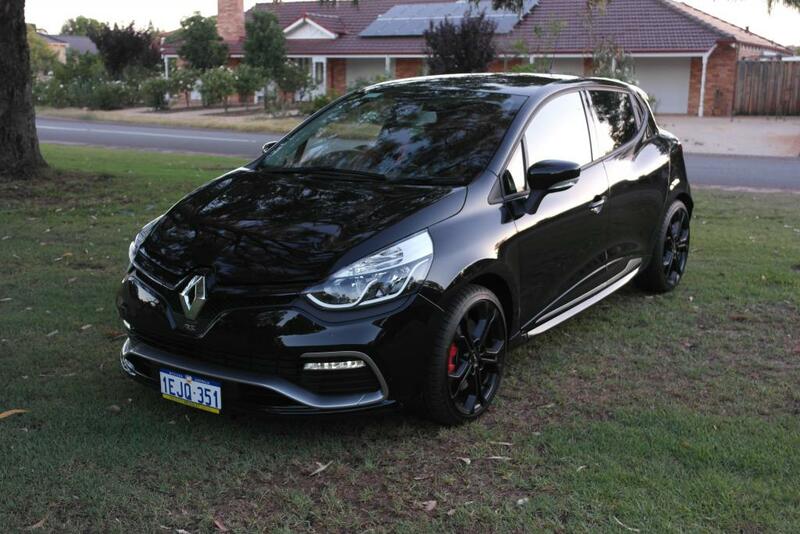 Nice choice, I'll be on the look out for another black RS in perth!